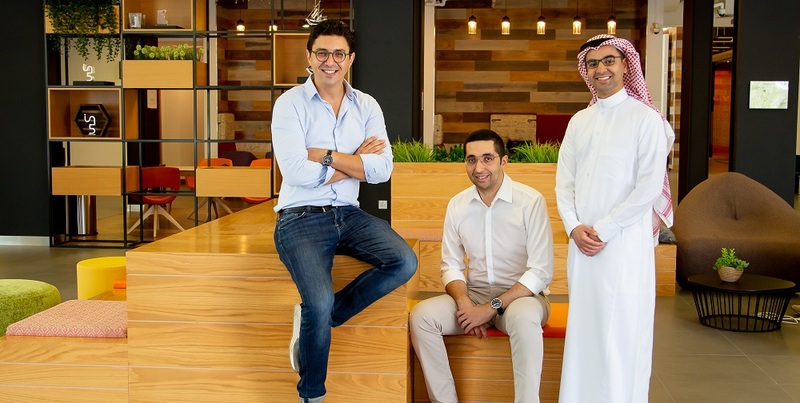 Dubai-based online eyewear retailer Eyewa has raised $7.5 million in a Series A round led by Wamda Captial and joined by Choueiri Group’s investment arm Equitrust, South Korea’s leading online and multimedia retailer GS Shop, French Partners, 500 Startups, Usus Al Khwarizmi, and Kuwait-based Faith Capital, the startup announced today. This round takes total investment raised so far by Eyewa to $8.6 million. The startup had raised its $1.1 million seed in January last year. Founded in 2017 by Anass Boumediene and Mehdi Oudghiri, Eyewa currently sells different types of eyewear including sunglasses, contact lenses, and prescription glasses on its platform. The startup that offers free shipping on all orders in both the countries sells products from many leading eyewear brands including Ray-Ban, Emporio Armani, Burberry, Persol, Fendi, Dolce & Gabbana, Prada, Nike, and Lacoste. “With a roundtable of experienced regional and international investors, we now have access to a wealth of knowledge to help us better shape our future. With this funding, we will accelerate our growth and provide great eyewear products to even more customers across the entire MENA region,” added Mehdi Oudghiri. “The same way customers don’t buy eyewear from Carrefour but rather from specialized optical stores, we expect the same behavior to happen online. It is a transition that already happened in many countries, with MisterSpex in Germany or LensKart in India for example,” he had added. Eyewa that has grown its team from two to 25 since its launch in late 2017, plans to use the investment to further expand its operations across the region. Abdullah Al Rugaib, Eyewa’s Managing Director for Saudi, said that the investment will help them further invest in their local infrastructure and build a bigger Saudi-based team. Update: The story was updated to include names of all the investors who participated in the round.